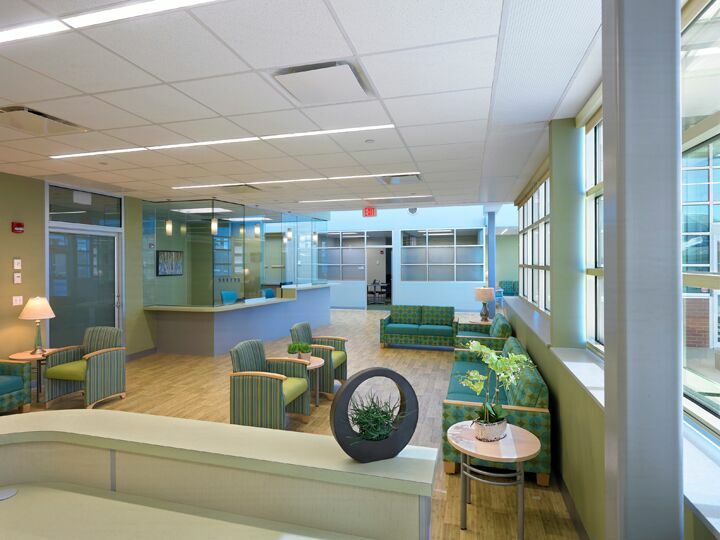 Partners for Urology Health is a unique joint venture between two private urology practices and a regional healthcare provider, Humility of Mary Health Partners. 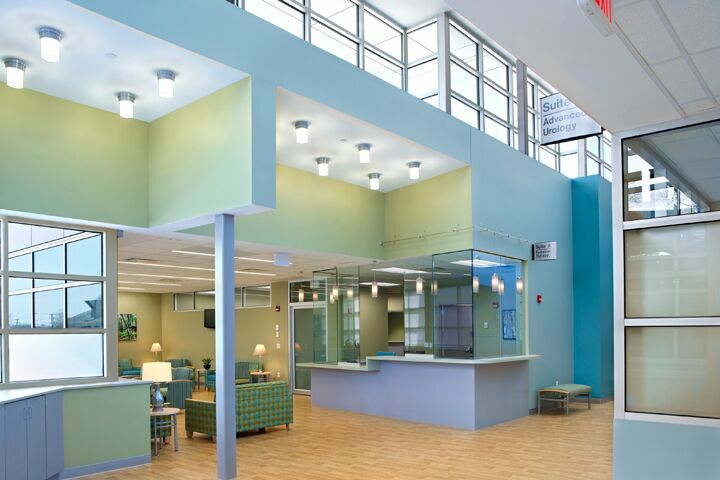 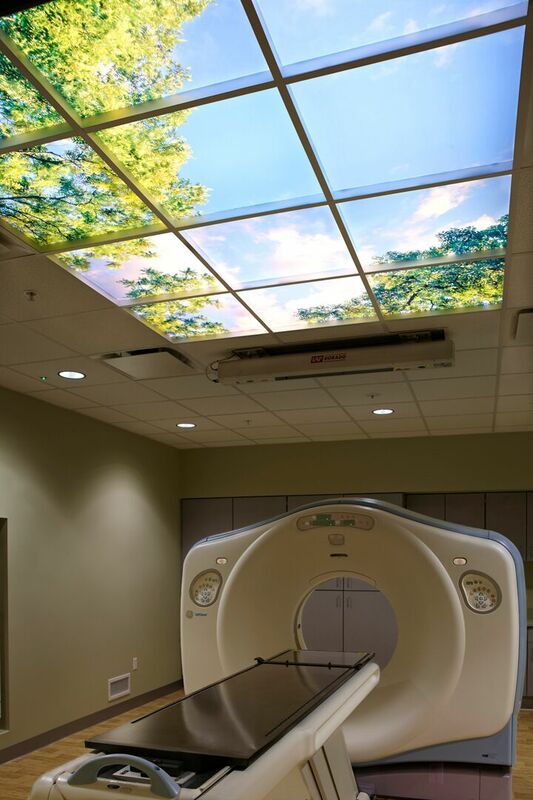 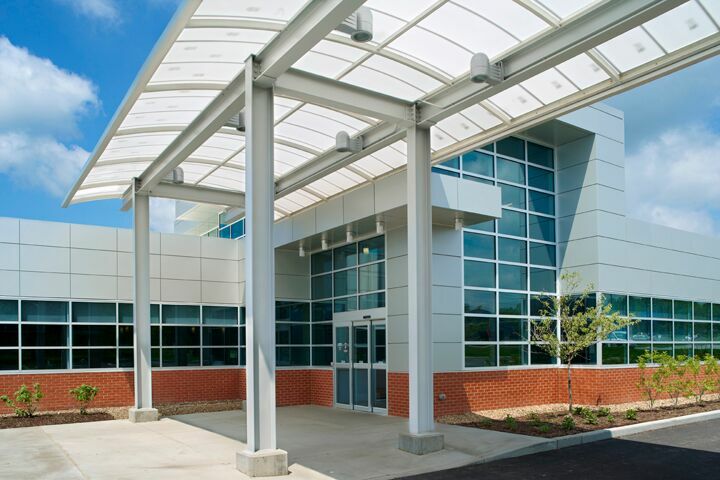 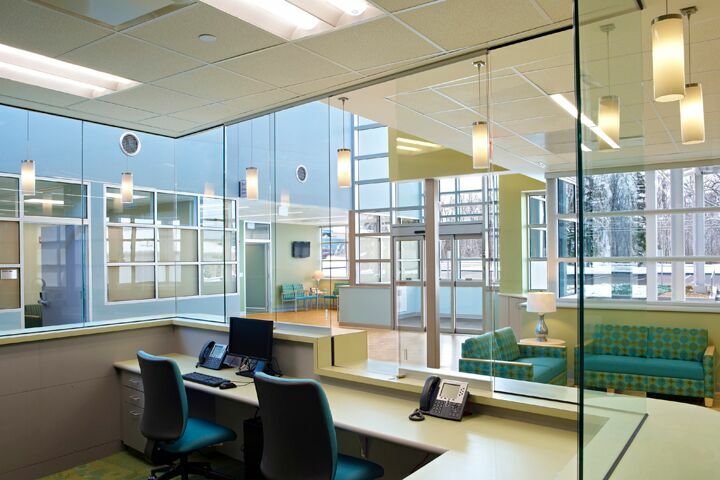 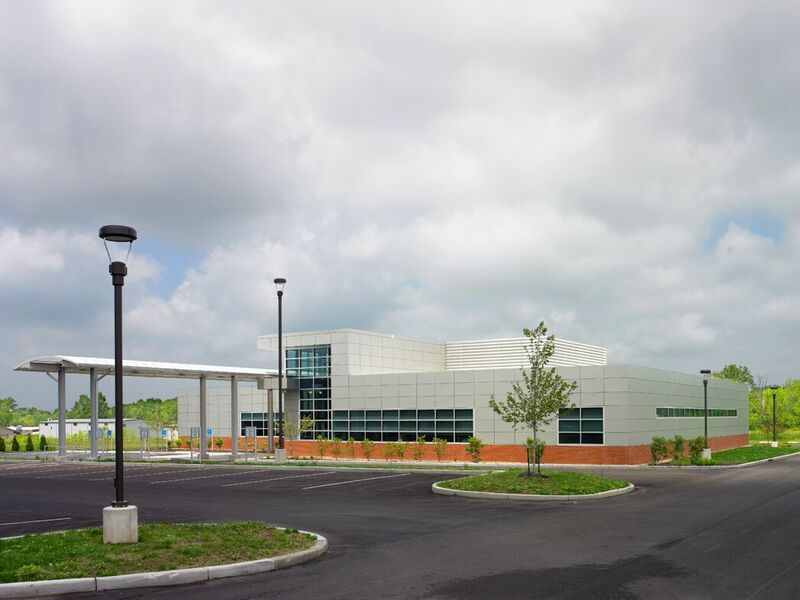 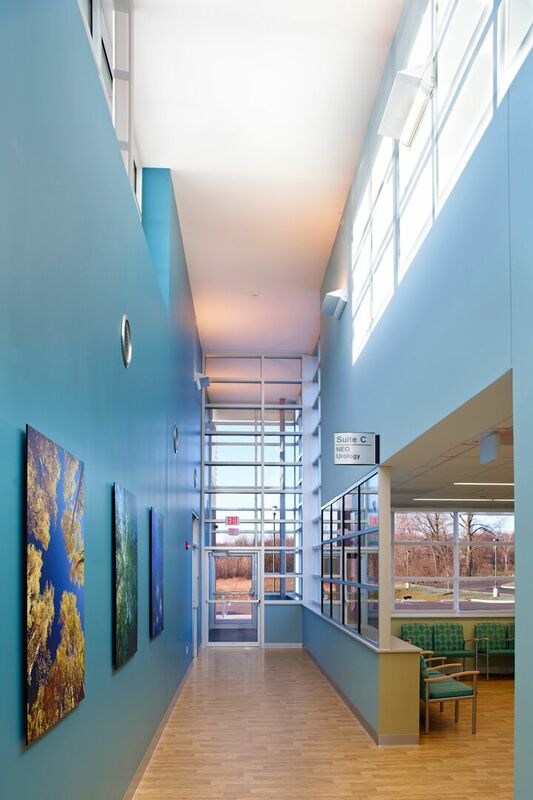 The project was the first healthcare facility in the area to achieve LEED certification. 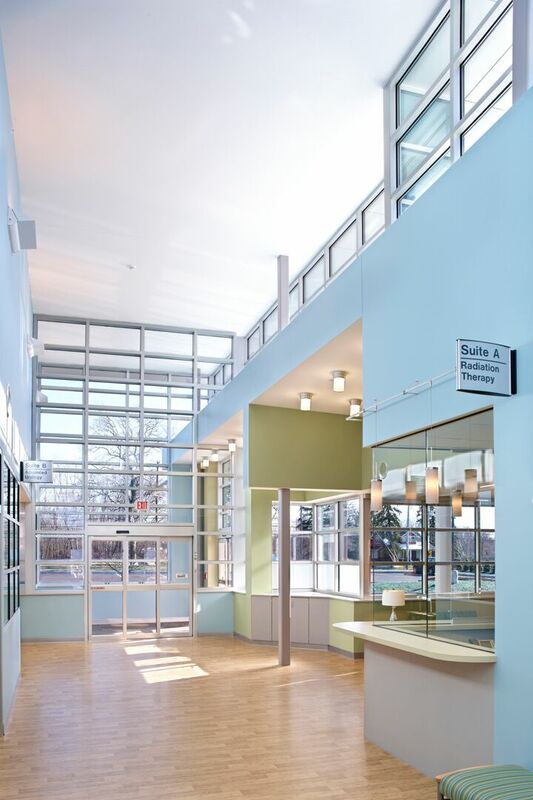 Silver LEED certification was earned.